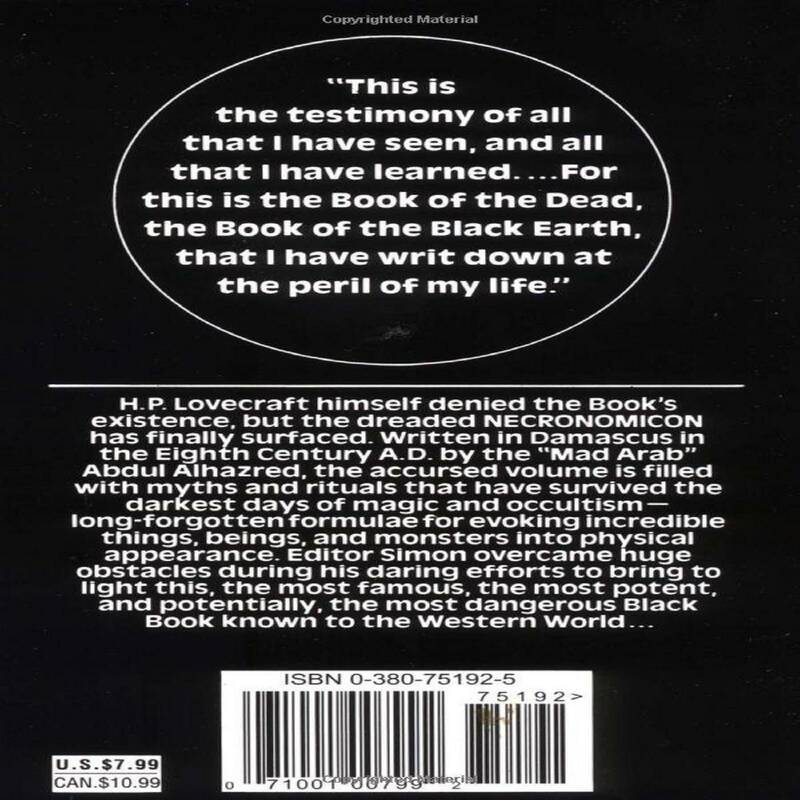 In the past 31 years, there has been a lot of ink—actual and virtual—spilled on the subject of the Necronomicon. Some have derided it as a clumsy hoax; others have praised it as a powerful grimoire. As the decades have passed, more information has come to light both on the book's origins and discovery, and on the information contained within its pages. 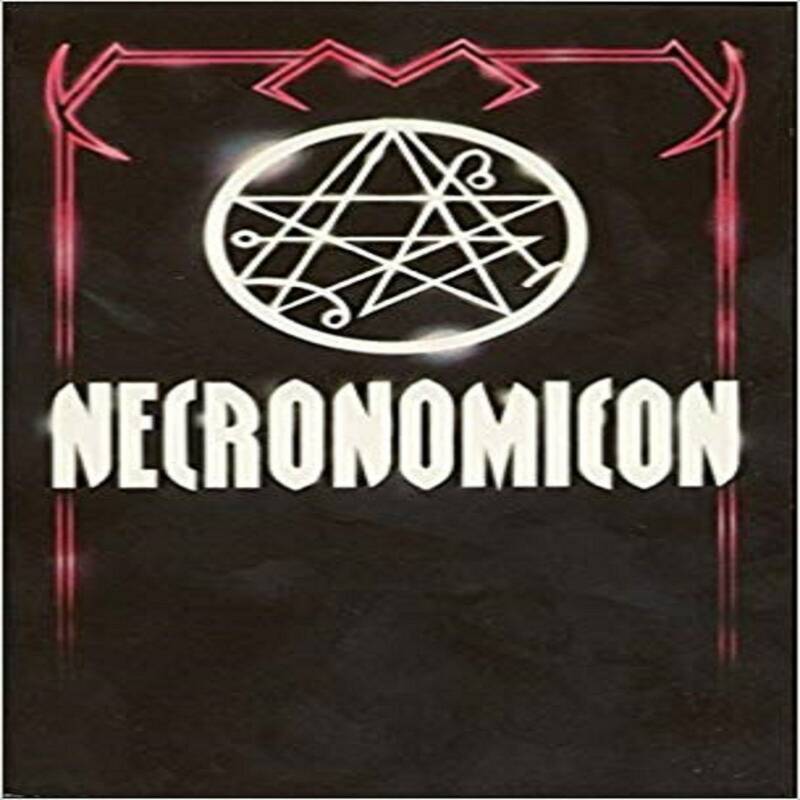 The Necronomicon has been found to contain formula for spiritual trans-formation, consistent with some of the most ancient mystical processes in the world, processes that were not public knowledge when the book was first published, processes that involve communion with the stars. Simon is a student of magic, occultism, and religion since the mid-1960s and the editor of the Necronomicon, Simon was a frequent lecturer for the famed Warlock Shop in Brooklyn and the Magickal Childe Bookstore in Manhattan for more than ten years before his sudden disappearance in 1984, speaking on topics as diverse as religion and politics, occultism and fascism, ceremonial magic, demonolatry, the Tarot, the Qabala, and Asian occult systems. He also conducted private classes for the New York City OTO during this period, with a focus on Enochian magic, "Owandering bishops," and Afro-Caribbean occult beliefs. An ordained priest of an Eastern Orthodox church, Simon has appeared on television and radio discussing such topics as exorcism, satanism, and Nazism. The media events he organized in the 1970s and 1980s -- with rock bands, ritual performances, and celebrity appearances -- helped to promote the "occult renaissance" in New York City. After decades of study in European, Asian, and Latin American cult centers, this book marks his first public appearance in more than twenty years.